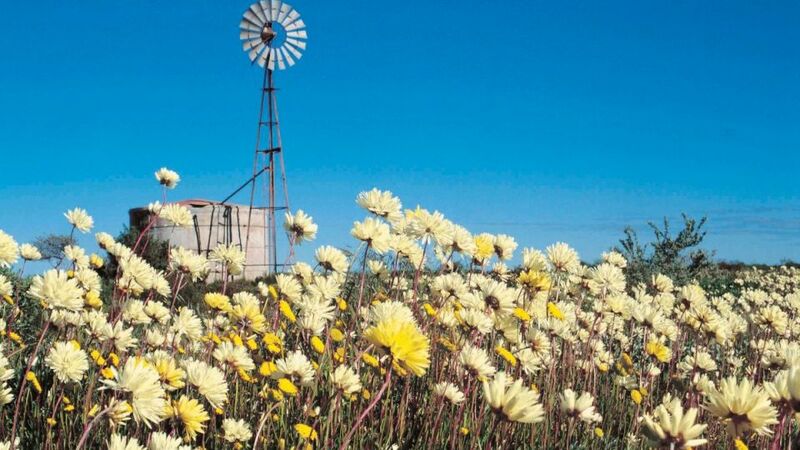 Western Australia is where the wildflowers are, and the season is in full bloom around Perth’s Metropolitan area. It is celebrated by the Kings Park Festival, in 2017 following the theme, Where the Wildflowers Are. Throughout September, there’s a month-long extravaganza of walks and talks, outdoor exhibitions, art installations and fun for all the family. Our Travel Editor, Stephen Scourfield, wrote this piece which he presented at the festival launch … Where the Wildflowers Are.